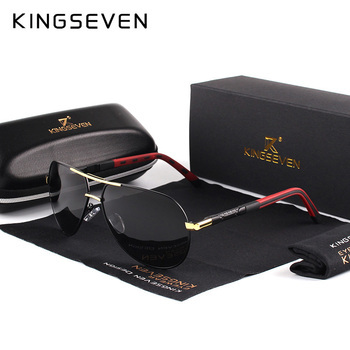 These sunglasses are Men Vintage Aluminum HD Polarized Sunglasses. 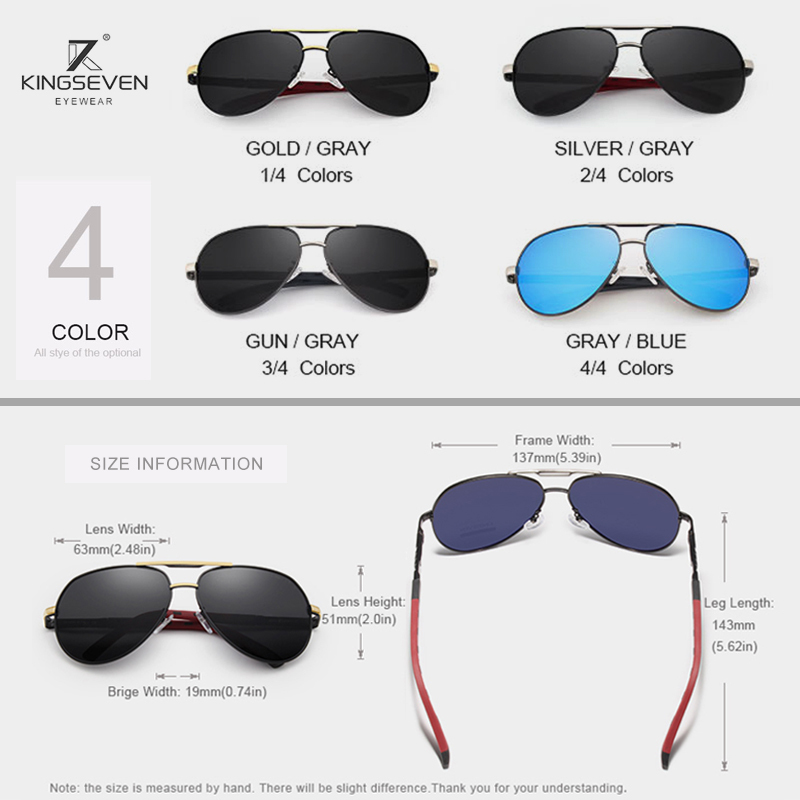 Available in 4 different color combinations, they are classic brand sun glasses with a mirror lens coating. 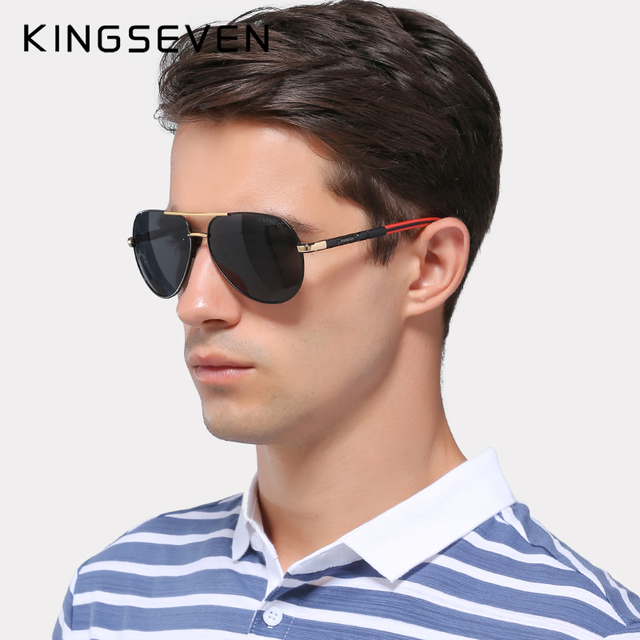 Suitable as driving sunglasses and conforming to UV400 standard. 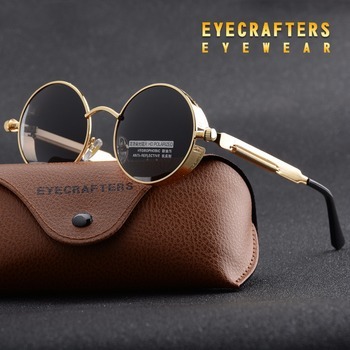 These sunglasses come complete with a protective case and unique accessories. 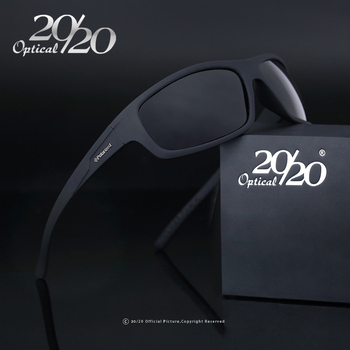 Reinforce lenses: Advanced resin HD polarizing lenses making them more wear-resistant. 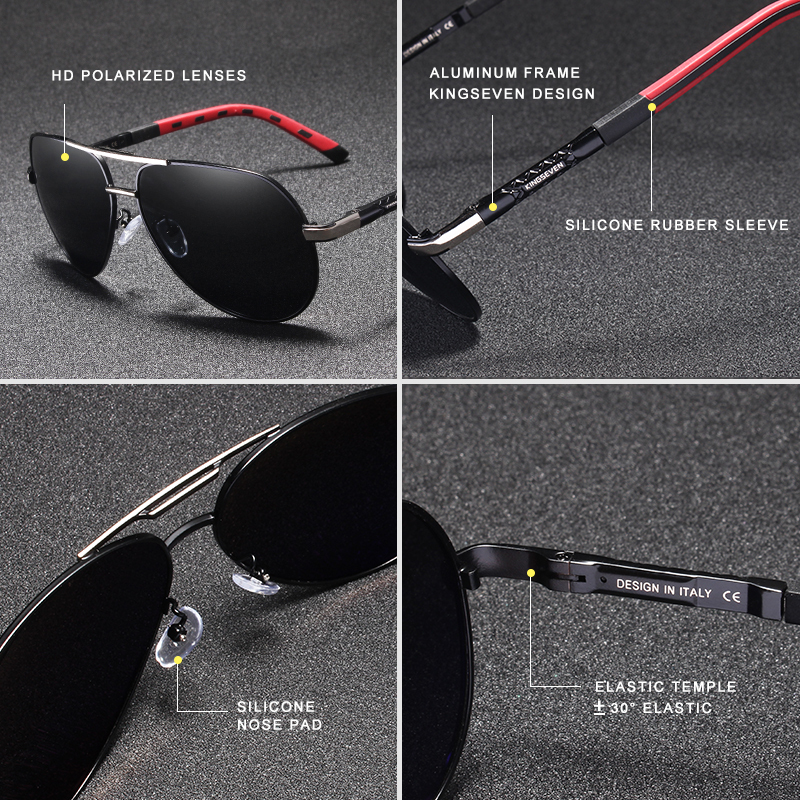 Polarized lenses: Clearer view and better anti glare. 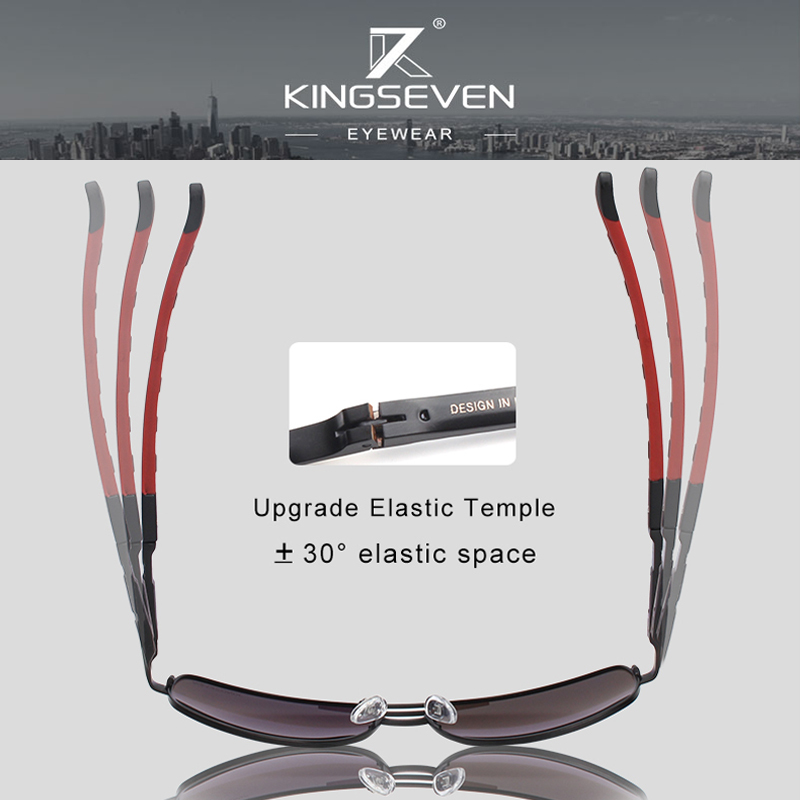 Powerful Anti-Glare: With glare from reflective surfaces reduced. 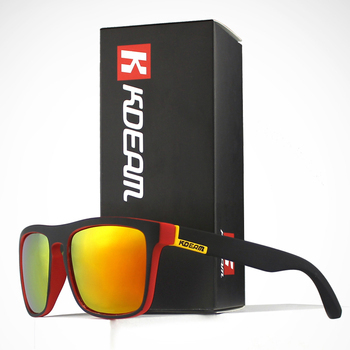 Total UV Protection: Anti UVA, Prevent UVB, Polarized.